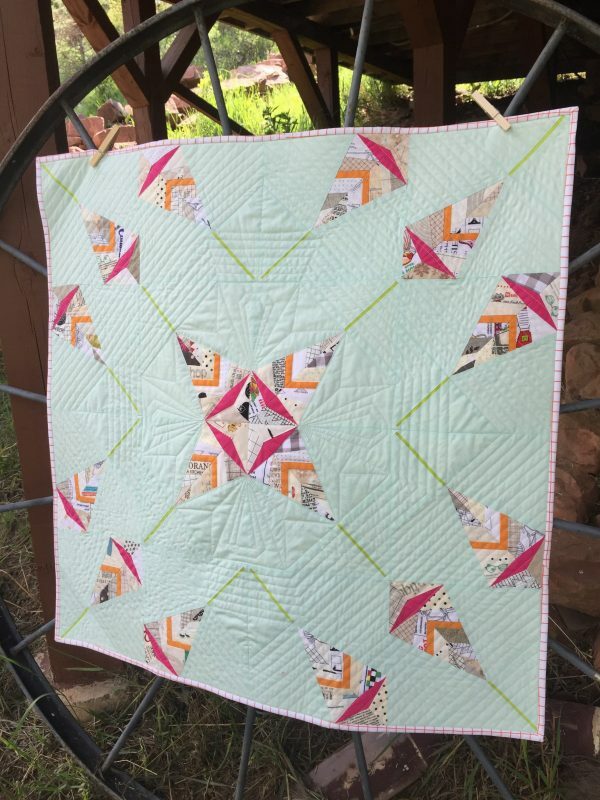 The technique of paper piecing (sometimes called foundation paper piecing) uses a drawn or printed pattern as a base to stitch on directly, and can help you achieve complicated patchwork with perfect piecing. 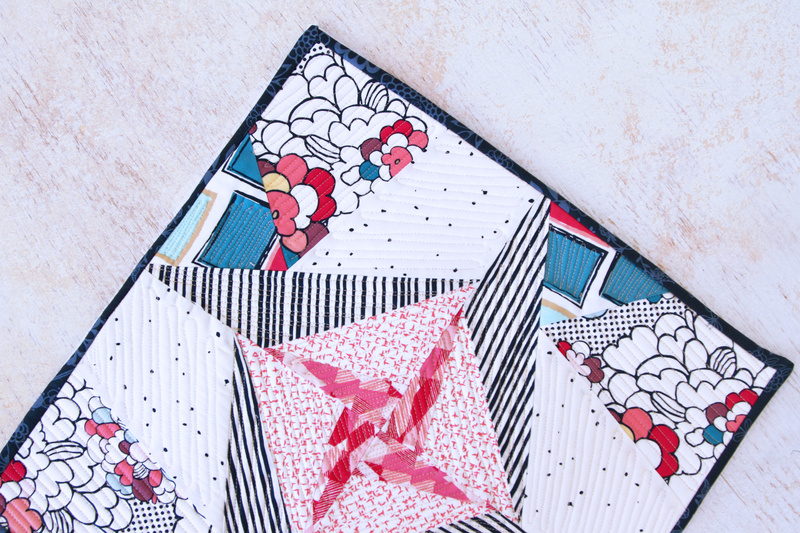 In this post we’ll share tips for getting started with this technique and a list of free patterns and tutorials to help build your paper piecing skills. 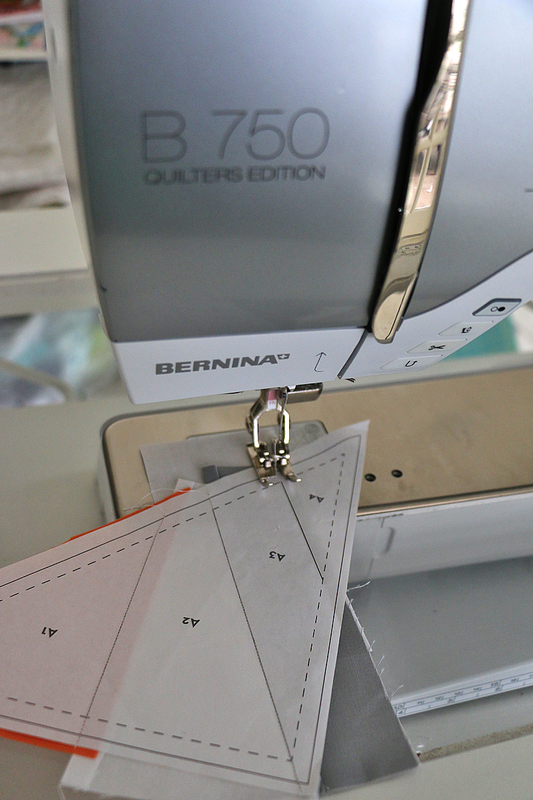 Set up your sewing machine for paper piecing with a straight stitch foot and needle plate to help create the best possible stitches in your pattern. Decrease your stitch length to create smaller stitches (about 1.7mm) for a strong seam and to perforate the paper making it easier to pull away after stitching. 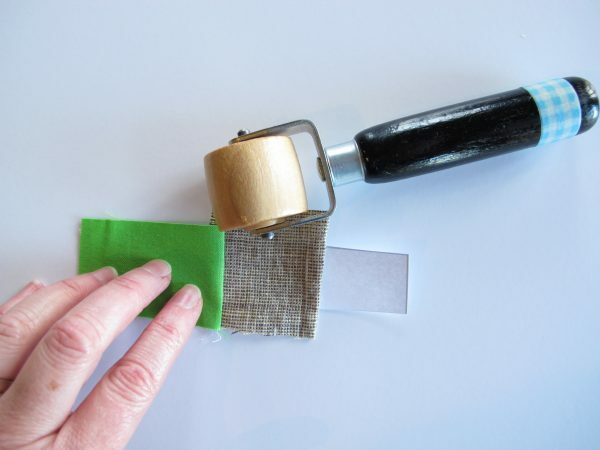 Using a seam roller will help save time by allowing you to press seams open while at your sewing machine, get tips on using one here. Sometimes you just need an extra hand, and a glue stick or these fork pins might be just what you need. Occasionally in paper piecing you may run across a Y seam. Here are easy steps to tackle any Y seam with ease. 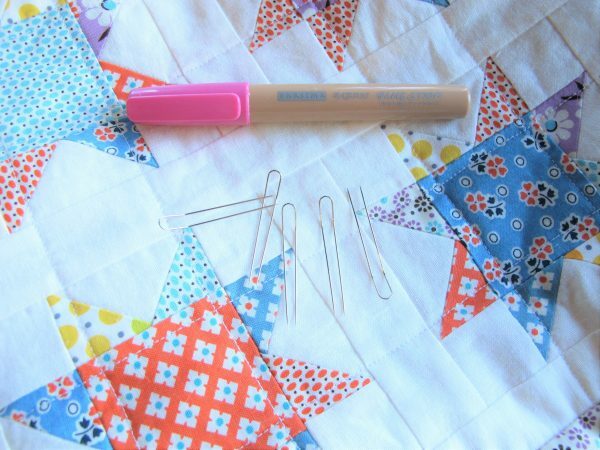 This simple paper piecing tip will help keep you away from the seam ripper! 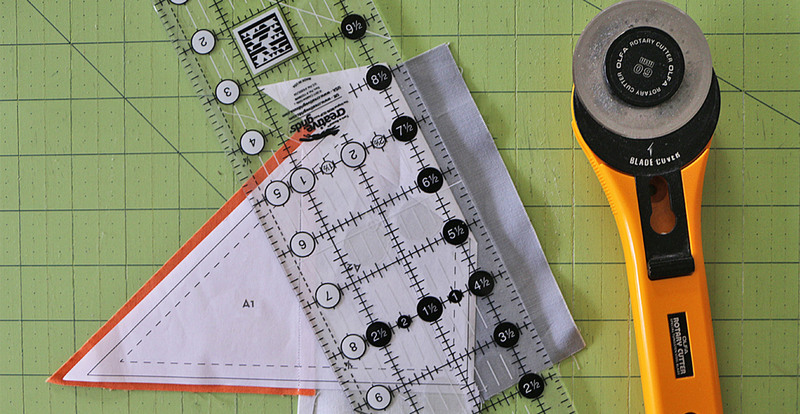 Once you have a basic understanding of the technique and your tools handy, it’s time to try some basic paper piecing! This simple star block is a perfect first project to try your hand at paper piecing. 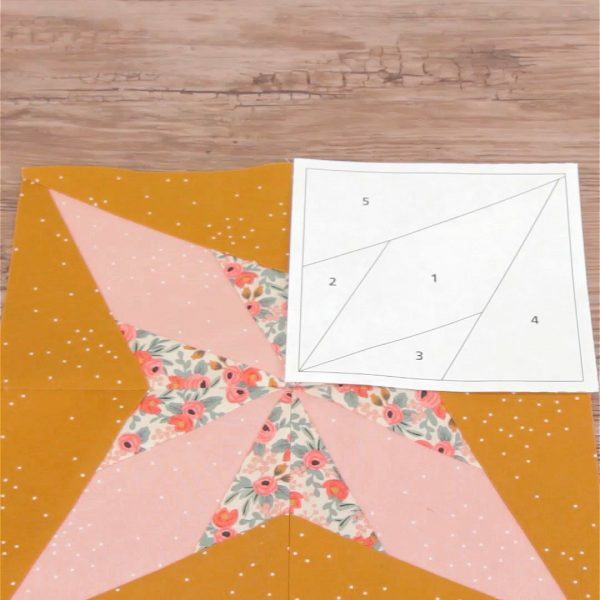 Find the Beginner Friendly Foundation Paper Piecing printable pattern and tutorial here. This turning star block makes a super sweet mini quilt all on its own! Learn How to Make a Paper Pieced Mini here at WeAllSew. 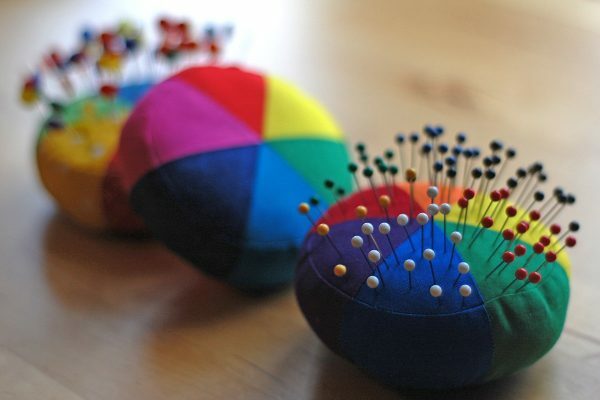 Paper piecing can be used for more than just quilt blocks, like the Color Wheel Pincushion printable pattern and tutorial! You can’t help but smile when you see the Get Happy! paper pieced block! 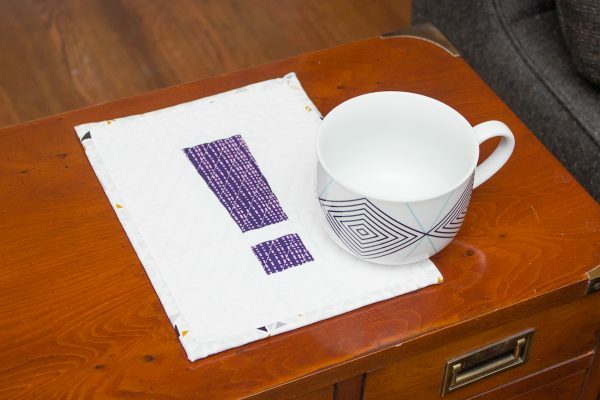 Find the full tutorial with printable pattern here at WeAllSew. This sweet Scandinavian inspired quilt features a paper pieced block from the Paper Pieced Scandinavian Leaf tutorial here. 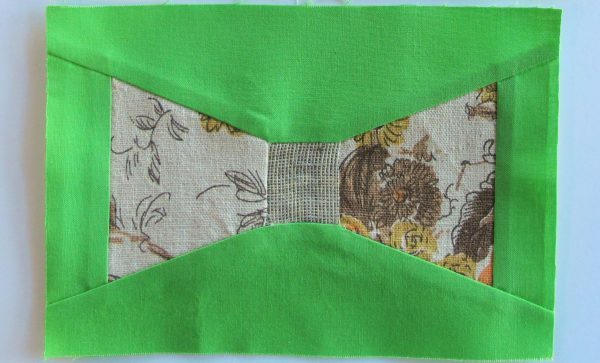 Once you feel confident with the basics of paper piecing the possibilities are endless! I discovered that the paper comes out better, whatever the weight, when you crease it along the printed lines before you stitch. Also heard about OLD quilts found with newspaper, that was used for foundation, still inside the quilt. More insulation, but what would it do to the fabric when it was washed? I guess there was a trade-off.